Masters of psychedelic mechanical arts. 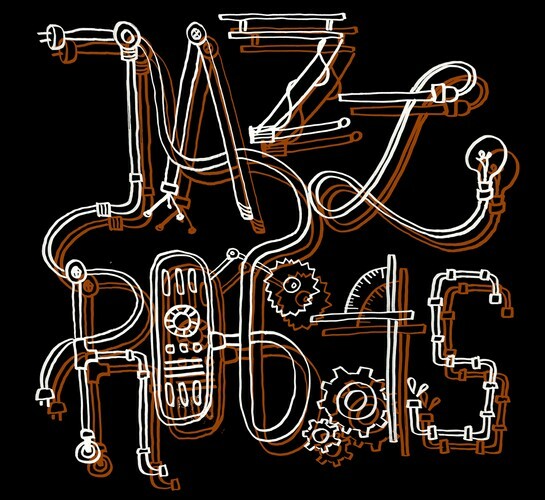 The Jazz Robots present an assortment of sonic frequencies in the shape of Jeff Beck, Herbie Handcock/The Headhunters, Billy Cobham and other cosmic elements of the psychedelic future jazz-funk realm. Navigating the Robots through multiple galaxies is lead guitarist Deane Hunter supported by Blair Latham on Sax, Johnny Lawrence on Bass and Peter Elliott on drums.